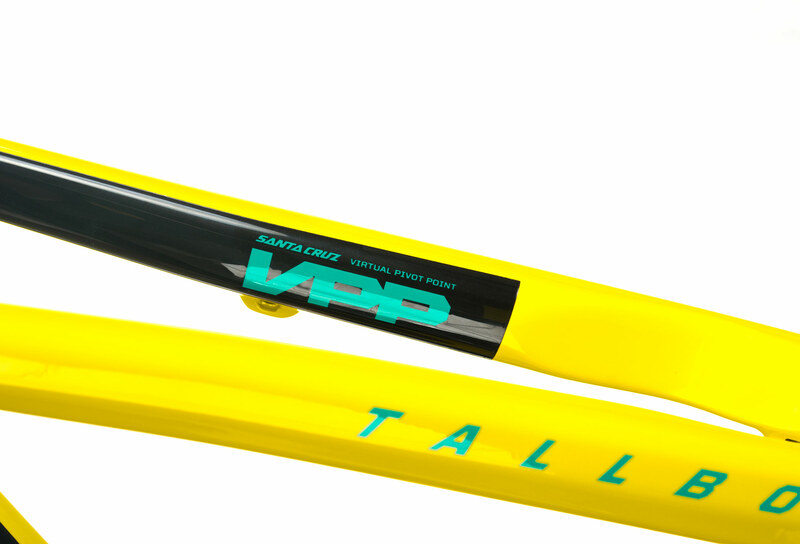 Get a head start with this Tallboy 3 CC 29" / 27.5"PlusSanta Cruz frame kit and its high-end Fox Float Factory Kashima shock absorber designed for a committed Cross Country practice. 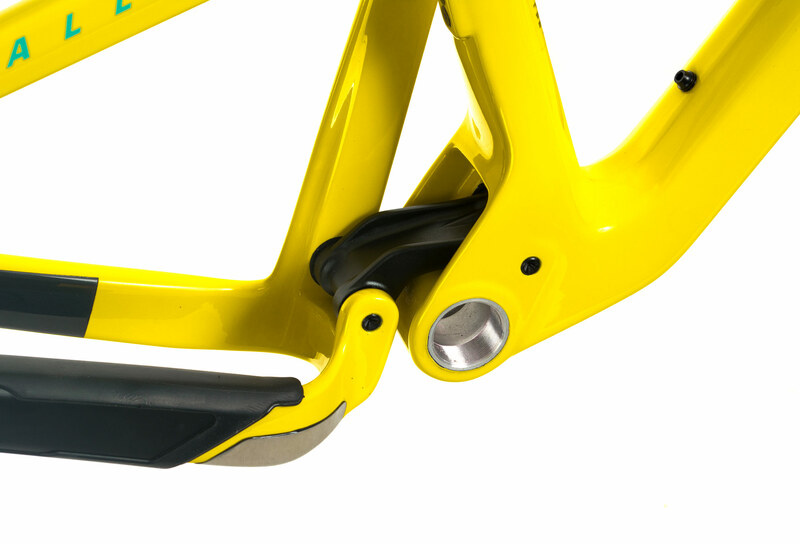 The geometry is versatile and allows a comfortable position on the bike. 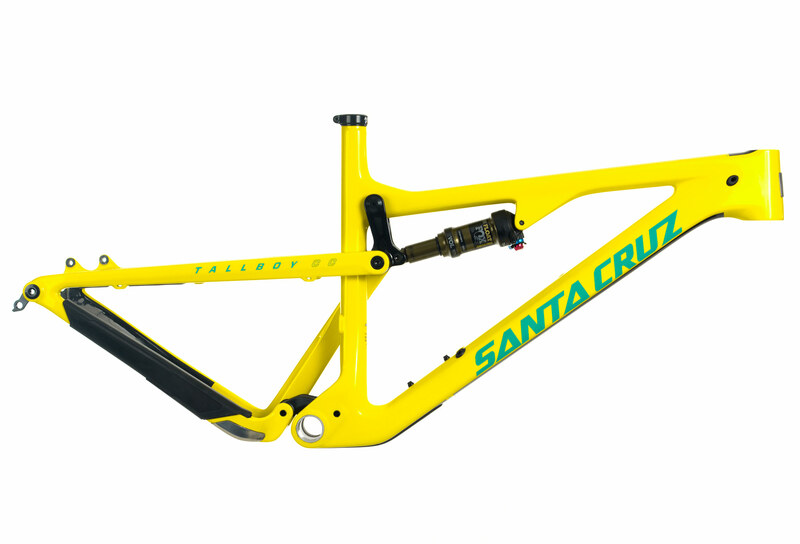 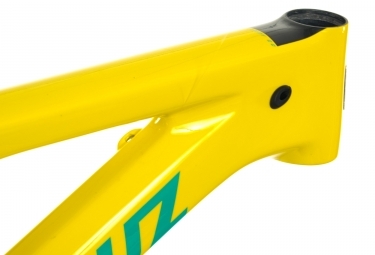 Construction of the carbon fiber frame CC Santa Cruz it is extremely resistant with an optimal efficiency with each pedal strokes, a lateral and vertical stiffness of approximately 15% thanks to the BOOST format 12x148mm. 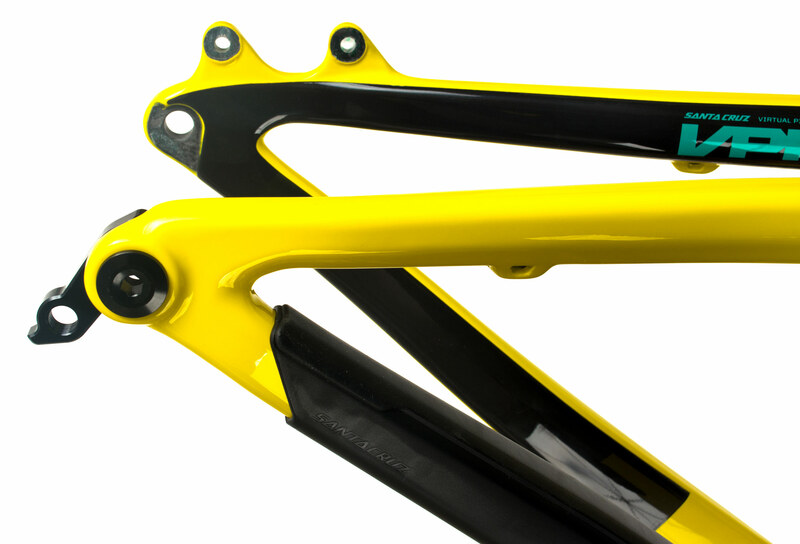 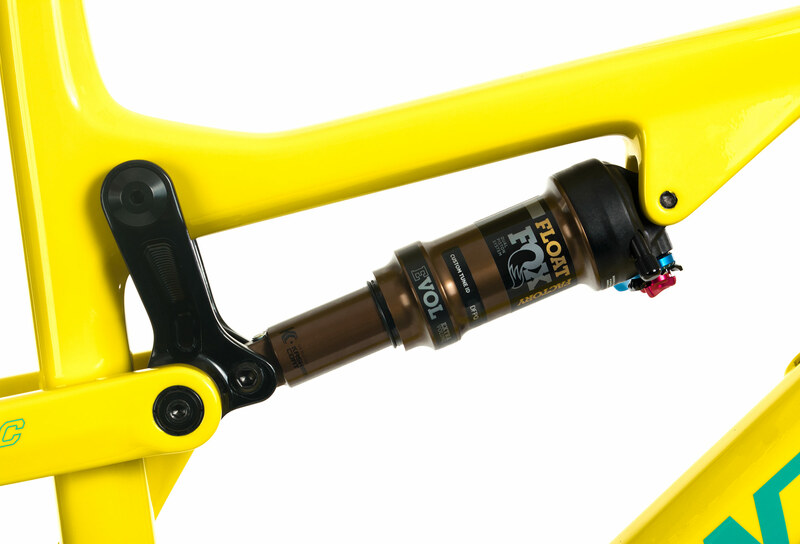 Add a 130mm Fox last generation fork for a stable and harmonious set for even more efficiency and fun! 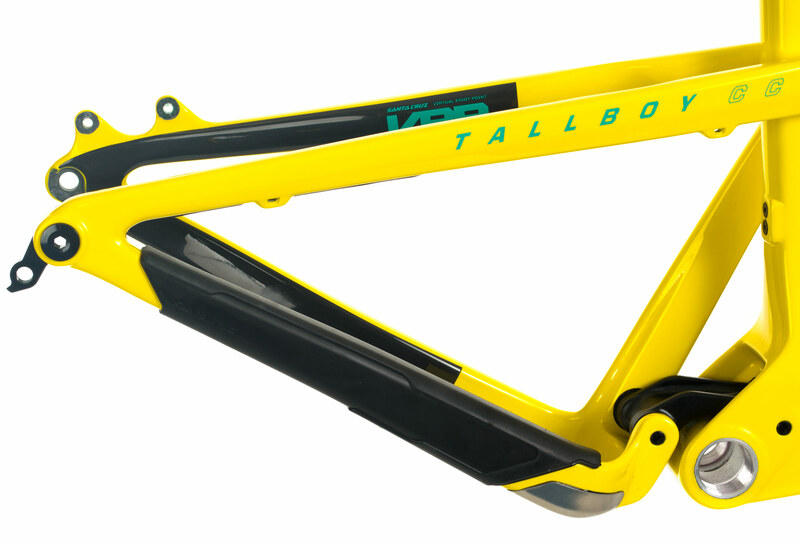 Rear Shock lenght : 7.25" x 1.75"
Dimensions : 7.25" x 1.75"
Cadre Tout-Suspendu Santa Cruz TallBoy 3 CC Carbone 29''/27.5''+ Boost | Fox Float Factory | Jaune clasificado 5.0 de 5 por 1.